28 years ago today BBN.com was the second domain name registered on April 24, 1985. The Internet was just beginning to grow as a commercial venture. 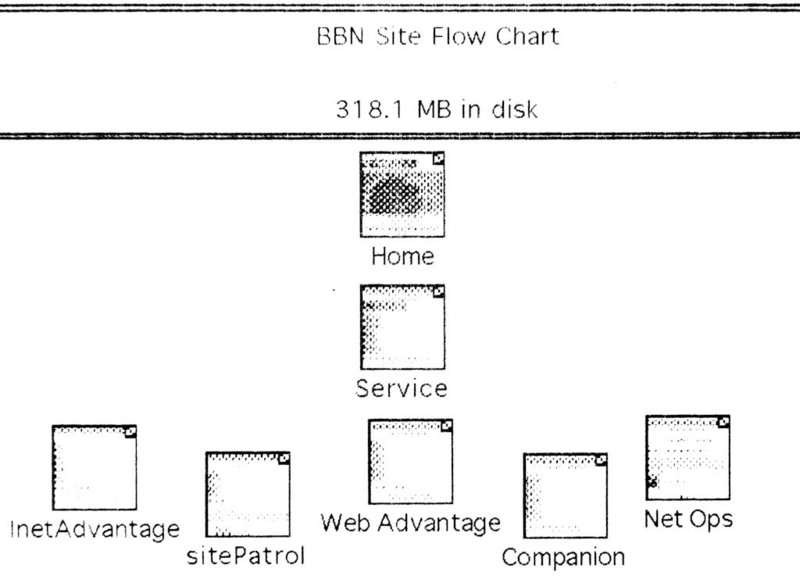 One of my first paid Internet projects was writing HTML on the Mosaic web browser for BBN Technologies ISP division–BBN Planet–in 1994. This effort was in advance of the world’s earliest ISP being acquired by GTI. This was the very beginning of the commercial Internet.